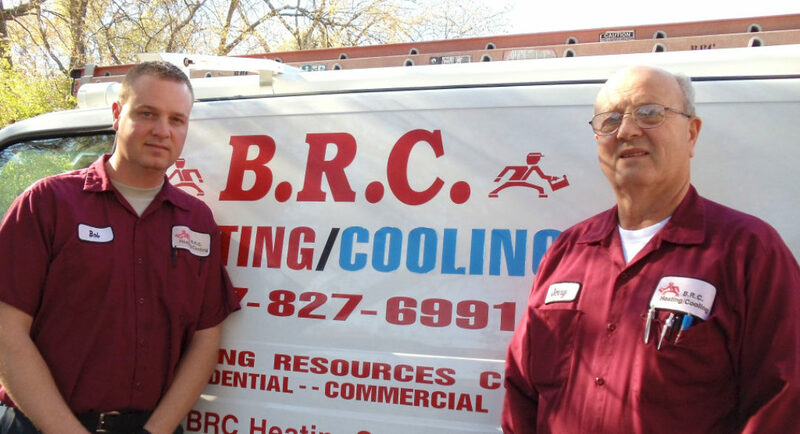 At BRC Heating & Cooling, we take care of our customers’ heating and cooling needs. We service, repair and install heating and cooling equipment for both homes and businesses. Our Special Projects Divison can help with a variety of projects. We diagnose, evaluate and solve the HVAC problems of our customers quickly and thoroughly. We sell, install and service most major furnace and air conditioning brands. We can help get your home or business ready for the upcoming season! You can learn more about Microf at www.microf.com. Check out our latest news letter. At BRC Heating & Cooling, Customer Satisfaction is our #1 concern. We will make every effort to exceed your expectations.